What is a revenue share /profit sharing? Our pool tables and digital jukeboxes can be installed on a revenue share basis, resulting in significant machine income at no cost to you. 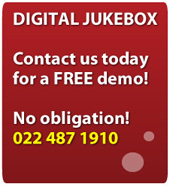 We can arrange to install the jukebox free of charge and offer free technical support. You may have a pub, bar, tavern, entertainment venue, cafe, club or sport club and want to earn extra income and our profit share deal is ideal for this. Active Amusements will install the machine on your premises for free and profit share with you – normally on a percentage basis which is agreed when signing our contract. 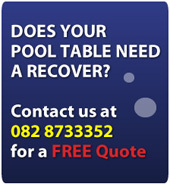 You can concentrate on your main business and we will look after your jukebox and pool table at no cost to you. Active Amusements will send a representative to collect from the machine at monthly intervals. Should a fault occur with the pool table, Active Amusements will send an technician to site within 48 hours or will arrange a suitable time and date. Active Amusements reserves the right to remove the equipment if any of the extreme circumstances to be outlined in the contract occur. 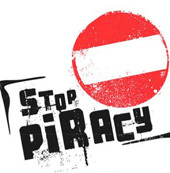 Currently, Active Amusements restricts its revenue share activities to locations in the Western Cape. The viability of the agreement from our side is dependent on the distance we have to travel to service/ maintain your equipment.